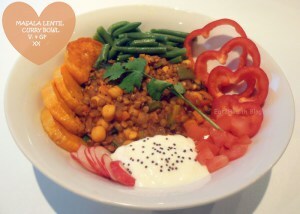 A yummy meat free curry! Notes: This recipe contains*: Vitamin A, B-Vitamins, Vitamins C & K, protein, fibre, iron, potassium and is low in salt, sugars and sat fats! This is such a quick and easy dinner! Just a few staples from your pantry, fridge and/or freezer to produce a tasty and impromptu Masala curry! We had some previously cooked pulses and legumes, but don’t feel that you have to stick to our ingredients list; utilising any spare vegetables and/or legumes, pulses or spices that you have lying around in your kitchen is part of what this recipe is all about! With minimal prep, delicious flavours and a great way to help meet your 5-A-Day, this curry will start making you feel good from the inside out! Have you ever tried chayote? It’s a mild vegetable that is very detoxifying. Opt for the quinoa to make this an alkaline dish. It’s blustery here on the Fylde coast today and the wind is getting stronger, but it’s been bright all afternoon with a beautifully blue sky. 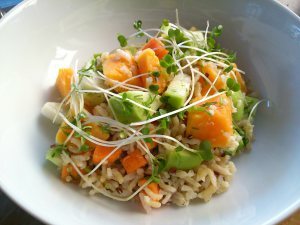 The sort of weather that made me want to make light, pretty salad for lunch at work tomorrow! I bought a chayote from the supermarket the other day, I’ve been using them in salads for a couple of years now as the crisp texture and subtle, slightly appley flavour combines beautifully with herbs and other vegetables. I’ve only tried cooking them once (i made sort of chayote ‘bacon’! ), so if anyone has any good recipes, let me know! I’ve combined the chayote with sweet potato and carrots, and a fresh lime and dill dressing. With brown rice and quinoa as the base. 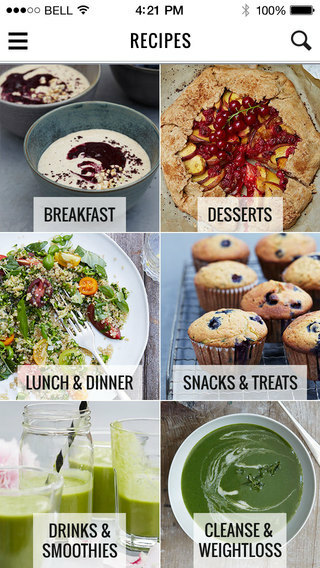 Alkaline eating just got easier with the Honestly Healthy Recipe App for iPhone. 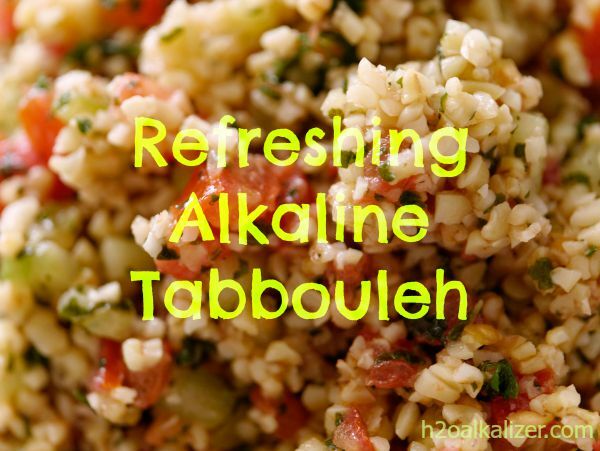 “Honestly Healthy Food is the pioneering brand behind alkaline eating. With 2 published best selling cookbooks sold worldwide with inspiring mouth watering vegetarian healthy meals the founder Natasha Corrett decided to bring you their app so you can have health in the palm of your hand. Honestly Healthy is your perfect health companion to inspire you in the kitchen to make simple yet utterly mouth watering meals. Each recipe is easy to follow with step by step instructions and stunning photography of the delicious food. The new Honestly Healthy recipe app is conveniently categorised into types of meals so there is something for every occasion. Our philosophy is always gluten, wheat, cows dairy and refined sugar free so you will have a healthy halo whenever you cook with our app. Each recipe has beautiful imagery, a description of why we created it, list and quantity of ingredients, step by step instructions and a serving quantity indicator. As we are proud of our creations, we want you to be too, so we’ve made it easy to take pictures of your cooked meals and drinks, so you can do a bit of healthy culinary gloating to friends on your social networks. The app comes with 60 recipes, and you are able to add to the recipes by purchasing the in-app recipe bundles. We will create new bundles based on themes with 5 new recipes in each bundle, so that you’ve always got more delicious food and drinks to make. To make life easy, we have a search function to help you find specific ingredients, or just to filter down to a specific meal category. You can also keep all your favourite recipes in one place for quicker access to your best creations. Download it now to inspire you to lead a healthy and nutritious lifestyle. Please also share the word with like minded people. – Currently optimized for iPhone only. I have an iPad and an Android phone, so I haven’t been able to try it yet.